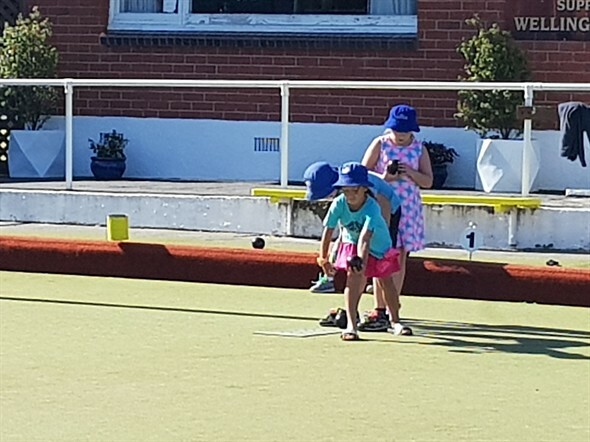 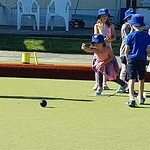 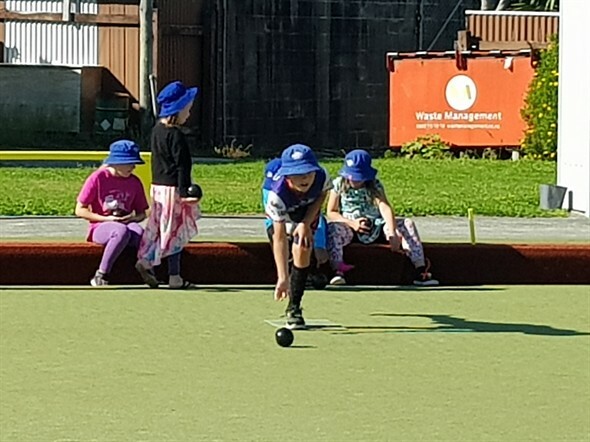 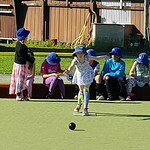 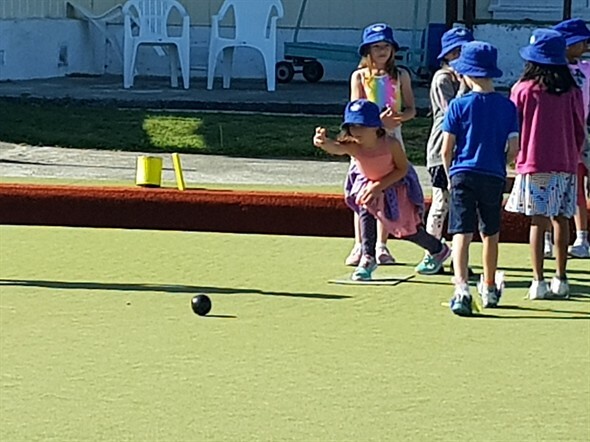 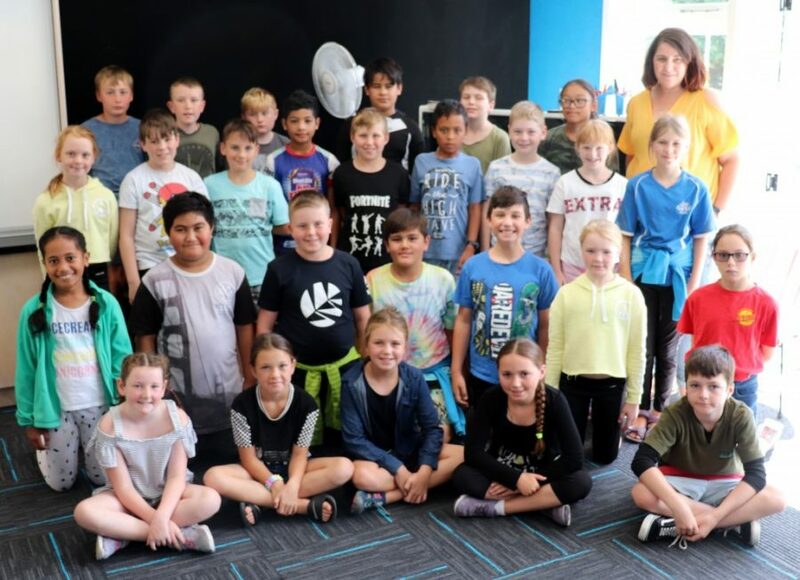 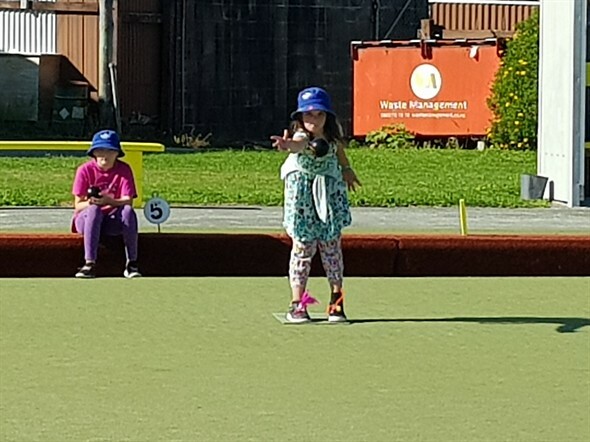 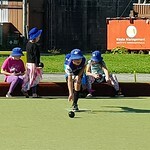 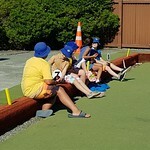 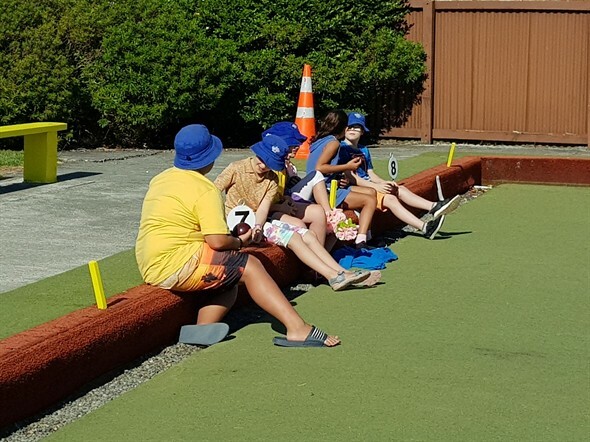 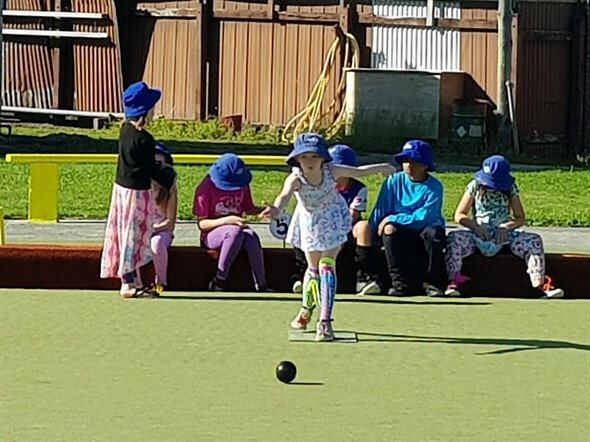 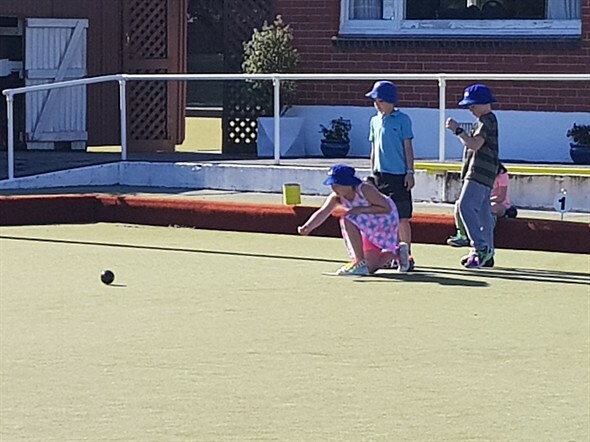 This term, a number of students have enjoyed the opportunity to visit the Stokes Valley Bowling Club, as part of the Nga Manu sports programme. 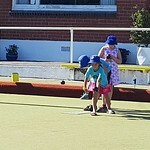 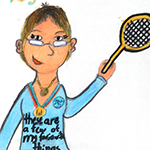 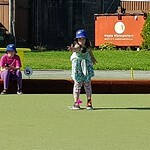 Students selected the sport they would like to have a go at and 30 students chose to learn how to play outdoor bowls. 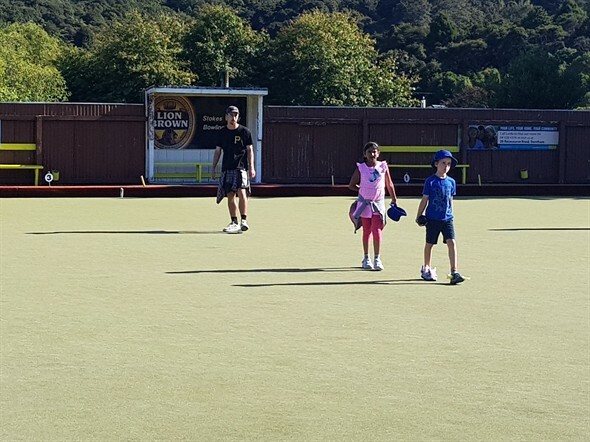 It was a totally new experience for most of the students and they enjoyed the chance to learn and practise some brand new sporting skills. 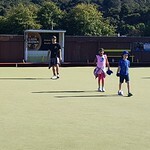 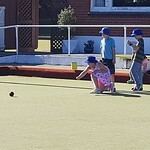 A big thank you to the Stokes Valley Bowling Club for letting us use their facilities.